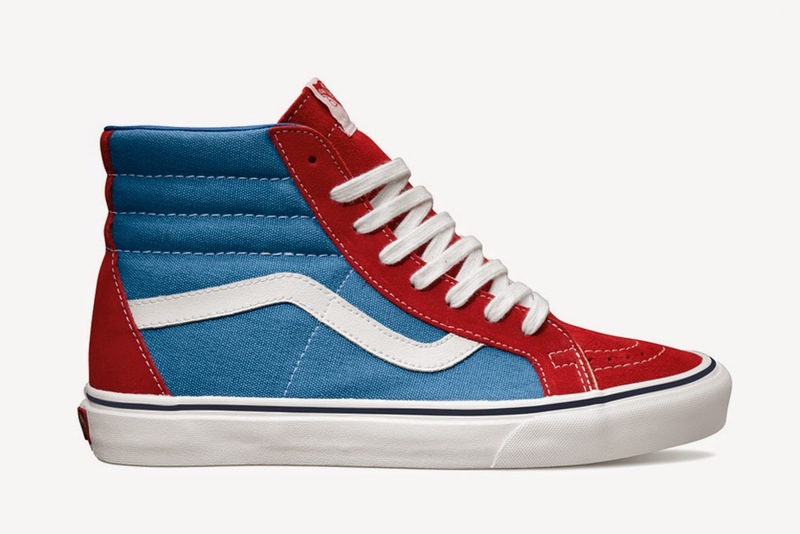 Nearly half a century after its inception, Vans is still the go-to footwear brand for skaters and urban cyclists alike. As a homage to its early days wrecking havoc along the SoCal beaches, the iconic brand premieres the aptly-titled “Golden Coast” collection for the summer. 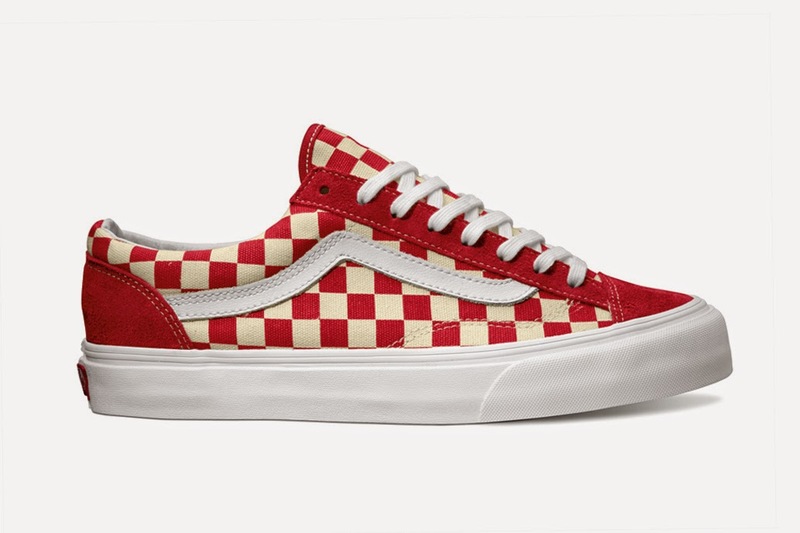 Consisting of the Authentic, Classic Slip-on, Era, Sk8-Hi Reissue and Style 36, Vans applies both its signature checkerboard print as well as a simple color-blocking scheme in a set of vintage hues to the aforementioned classics. 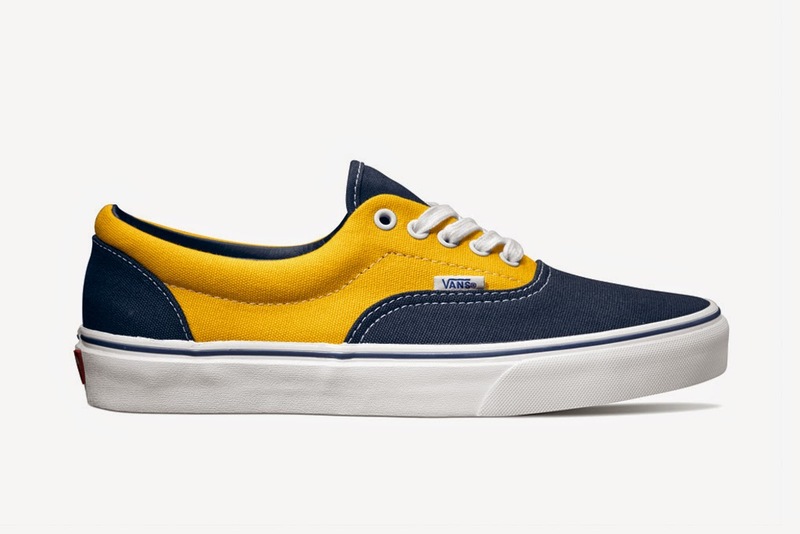 While the Golden Coast editions of the Authentic and Slip-On are currently available at select retailers, the other three styles will follow-up with a July release.